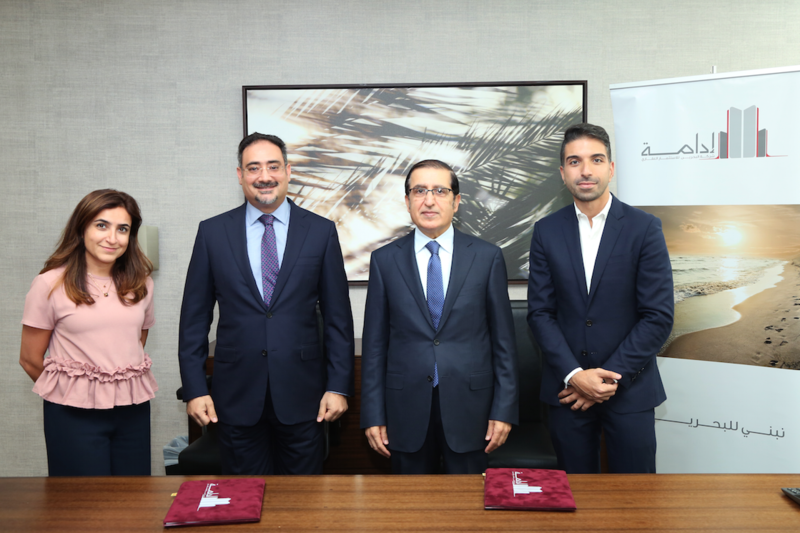 Bahrain Real Estate Investment Company (Edamah), the real estate arm of Bahrain’s Sovereign Wealth Fund, announces itself as a Signature Sponsor for the 2018 Bahrain International Property Exhibition, to be held in the Kingdom of Bahrain between November 1 to November 3, under the patronage of His Excellency, Deputy Prime Minister, Sheikh Khaled bin Abdulla Al Khalifa. Edamah manages an extensive portfolio of properties and developing vacant or under-utilized land in the portfolio remains a priority for the company. Currently, Edamah has a number of development projects in the pipeline and is exploring new real estate initiatives in the hospitality sector. Their projects include newly launched The Terminal in Adliya, Sa’ada Waterfront promenade in Muharraq, and the Bilaj Al Jazayer public beach. 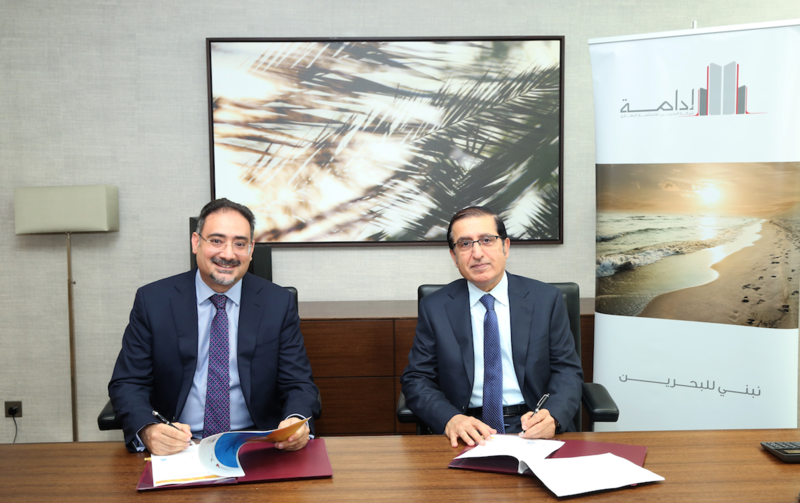 The Sa’ada project will be seven buildings for lease, which will house a variety of functions including food and beverage, kiosks, a multi-story car park, a pedestrian bridge that links the waterfront to the heart of Muharraq, among other supporting facilities. BIPEX 2018 will take place at the Bahrain International Exhibition and Convention Center. As Bahrain’s leading property show, BIPEX holds a significant place on the Kingdom’s real estate industry calendar of events. A professionally organized non-profit event, it serves as a bellwether for the industry, offers a platform for gaining insight into the sector’s performance and future direction, and promotes the region’s major infrastructures and real estate properties. The event’s organizer is the Bahrain Society of Engineers (BSE), the premier body representing engineering professionals in the Kingdom. It is tasked with managing each BIPEX event in Bahrain. The organization was established in 1972 as a professional voluntary non-profit organization. It seeks to advance the engineering profession, while striving for continuous skill enhancements through training and the conducting of technical and professional development programs.